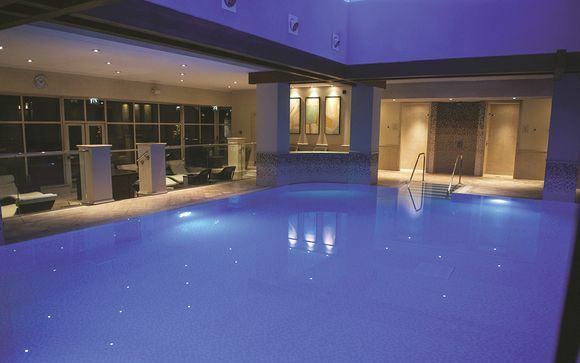 A modern and stylish hotel with award winning gardens, an elegant restaurant and a tranquil spa. Discover the vibrant city of Leeds, historic Harrogate, or the beautiful Yorkshire Dales - all less than 30 minutes drive from your hotel. Choose one of our Spa Packages for the ultimate indulgence, including a complimentary taster treatment and a bottle of rosé wine. Dinner from a la carte menu at a value of £25.00 per person. Leeds Art Gallery holds and exhibits one of the most outstanding collections of modern British art in Britain. It is part of the Yorkshire sculpture triangle, including The Hepworth, Yorkshire sculpture park and the neighbouring Henry Moore Institute, so you can enjoy a full day of world class art. 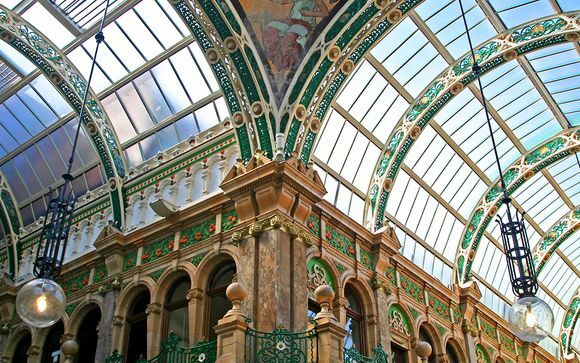 Head to Leeds biggest shopping centre, Trinity Retail, with 120 shops, bars, restaurants and the Everyman cinema. Or, if street food and vintage stalls is more your thing, then Leeds Dock Markets are the perfect place to explore. Filled with art, culture and heritage, Harewood House is one of the most popular attractions in Leeds. Inside you'll find rare Chippendale furniture, ornate interiors and contemporary art in the Terrace Gallery. Outside are the historic landscaped gardens with remarkable views. Boasting some of the most beautiful scenery in the UK this area is scattered with quaint villages, rolling hills, grazing livestock and ancient stone walls, and you'll find plenty of public footpaths to explore it all. Named AA Hotel Group of the year 2016/17, this modern spa property offers the perfect base for a relaxing weekend away. Surrounded by the beauty of the Yorkshire Dales, as well as several historic cities, it offers modern bedrooms, an elegant restaurant and a serene spa. The restaurant's terrace is particularly lovely in the warmer months, for al fresco cocktails, afternoon tea or a morning cup of coffee overlooking the award winning gardens. 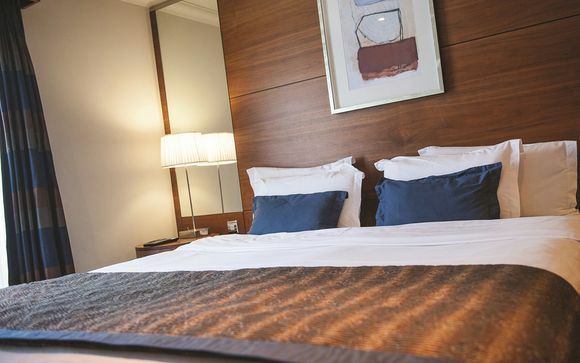 Elegantly furnished in light, calming colours to create a relaxing environment, the Signature Rooms are perfect to retreat to after a day out exploring. All offers include daily breakfast and a bottle of rosé wine. For additional inclusions see "Our Offers" section. The Restaurant at Thorpe Park Hotel offers hearty British cuisine with an emphasis on seasonal local produce. Expect succulent meats from Lishman’s Butchers in Ilkley, tempting pastries and breads from Dumouchel and award winning ice cream from Leeds-based Northern Bloc. Awarded an AA Rosette for fine dining, guests can enjoy everything from Afternoon Tea by the roaring fire to cocktails on the outdoor terrace in the warmer months. Wind down in the relaxation area, swim some lengths in the indoor pool, or ease tired muscles in the whirlpool or steam room. There are also a great range of classes at the gym such as Pilates, group cycling, aqua aerobics and circuits. The elegant bar serves fresh fruit, juices and smoothies and delicious herbal teas and coffee to refuel you.